From babysitting to bagging groceries and beyond, Richmond is chock-full of opportunities for teenagers to get their feet wet with a first-time job. Some teens choose to enter the workforce to earn extra spending money, save for a big-ticket purchase, or help with family expenses, while others might want to explore opportunities for a career or hone life skills as they round the corner toward adulthood. Alex Schuler started work last spring at Chick-fil-A and is saving up money for his own car. The Henrico teen learned so much more than just how to earn a paycheck while wiping down tables and ringing up orders at the popular fast food restaurant. Natalie sold a commissioned work of art. Working also helps Schuler with managing his time and prioritizing what needs to be done each week. He clocks between five and ten hours weekly during the school year, while during the summer he averages between twenty and thirty-five hours on the job. Balancing a job with school, family obligations, and a social life is one part of what teens learn through working. Holding an after-school or summer job benefits teens in a variety of ways starting the moment they pick up their first job application. From writing legibly on all the necessary paperwork to providing reliable contact information and improving interview skills, teens are getting a small taste of what it is like to be in the real world. Once they are hired, learning how to get along with others and how to communicate are some of the other skills teenagers develop. They also learn how to follow directions and admit mistakes, how to advocate for themselves when they need a day off, how to handle a pay discrepancy, how to be more responsible and reliable, and what it’s like to have a boss or in some cases, be the boss. 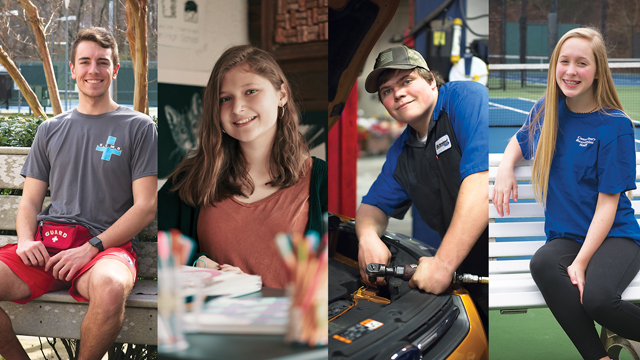 Some teens prefer to start out employed at a fast food restaurant, ice cream shop, or working outside as a summer camp counselor or lifeguard, while others might want to gain real-world experience working at a garage or in a business environment. Dillon Marshburn, eighteen, works in an apprenticeship with Richmond Ford West. The high school senior attends classes in the morning and works in the service department on weekday afternoons and Saturdays. 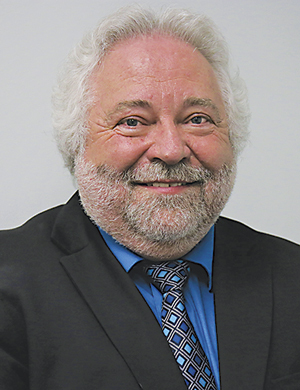 Marshburn first expressed an interest in working with cars in middle school and enrolled in an automotive technology course at the Advanced Career Education Center at Hermitage High School last year. Marshburn’s duties include changing oil, rotating tires, and assisting technicians with other tasks. Following the paid apprenticeship, Marshburn will continue his training to become a mechanic through Ford’s ASSET program in the fall. When a child expresses interest in a job, parents should ask themselves if their child is mature enough and ready to handle the responsibility. Are they motivated? Are they capable of juggling work duties with chores, homework, or their after-school sports schedule? As an automotive apprentice, Dillon works weekdays and Saturdays. And are they even old enough? Under Virginia law, teens must be at least fourteen to apply for a job. Teens who are fourteen and fifteen are required to have a work permit which is fairly strict and limits hours, so some businesses don’t hire teens until they are at least sixteen. Simply put, “Kids are ready for a job when they have time to devote to a job, can respect authority, and are interested in making some extra money,” says mother of two Angie Hutchison, who’s hired and worked with hundreds of teenagers for a dozen years as the facility manager at Canterbury Recreation Association, a community tennis and swim club located in the West End of Richmond. The teens she employs typically work at the snack bar or as lifeguards. 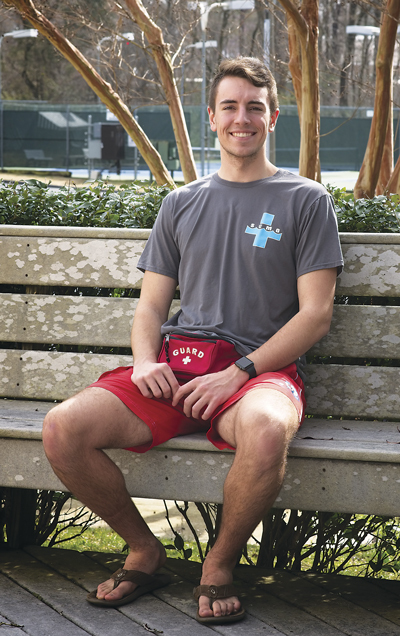 Patrick Lyons, eighteen, has worked for Hutchison for the past four years, having followed in his two older sisters’ footsteps. He started as a snack bar employee and later became a lifeguard. 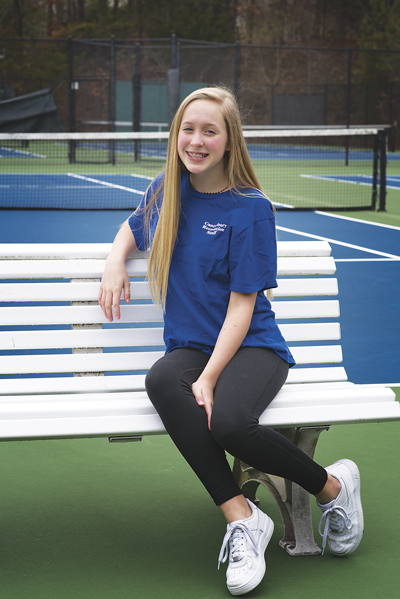 The prospect of making her own money is what appealed to Molly Jager, fifteen, who applied for a job at Canterbury Recreation Association last year. Jager works at the front desk, greeting guests and checking in members, and she’s also behind the counter at the snack bar. She spends roughly ten hours a week on the job during the summer. 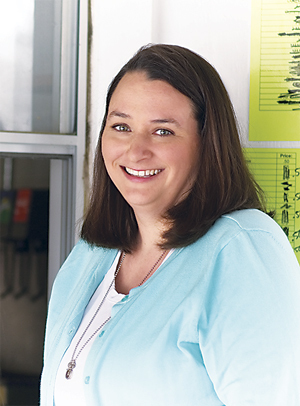 While Canterbury Recreation Association is her first official job, Jager previously worked as a babysitter before she was old enough for a real job. Patrick started out at the snack bar and transitioned to lifeguarding. It’s never too early to teach children about the value of a dollar, what taxes are, and how to budget their money, as well as the concepts of spending, saving, or donating what they earn. Tweens and younger teens who want some extra cash but can’t legally be employed by a company can try their hand at babysitting, pet sitting, house sitting, washing cars, or mowing lawns. Others can get creative and sell lemonade or homemade baked goods, sell toys and games they no longer use, or market their homemade arts and crafts. That’s what Hutchison’s children did. 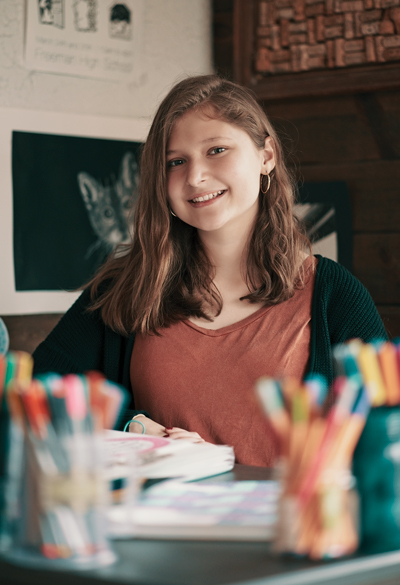 Richmond mom Sarah Hinderliter says her 14-year-old daughter Natalie also puts her artistic talent to use to earn money. Hinderliter recommends that parents encourage their younger children to think outside the box when it comes to earning money because it gives them a sense of pride and ownership. “It demonstrates to others and to themselves that they have the ability to acquire things without reliance on their parents. It’s practicing a little slice of adulting without the pressure of having to fend completely for themselves,” says Hinderliter, who works as a training and outreach coordinator for the Virginia Department of Health. Parents might want to start off teaching younger kids how to manage money by paying them to do larger chores around the house or perform more intense tasks like helping clean out the garage or attic or tackling a big project in the yard. Molly works about ten hours a week at a recreation association. When the time does roll around for your child to have a real boss, be sure a teen’s job can be factored in to the family’s schedule. While it may be tempting to pressure a teenager into taking a job to pad a resume for college, a summer job just may not fit in with vacations, mission trips, summer camps, or sports practices. Getting a child to and from a job is another consideration. Hutchison says to avoid the added stress. Next articleDoes Your Family Need a Retreat?